I love this game. 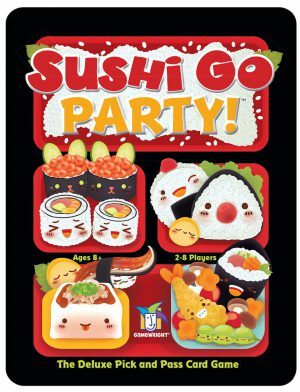 Go Nuts for Donuts has the same cute art style, but Sushi Go is so much better. This sounds super fun, I’ll have to check it out! I do love a good card game.